Since 1942, the Pennsylvania Rural Electric Association (PREA) has served as the unified voice for electric cooperatives in Pennsylvania and New Jersey. These member-owned entities provide power and other services within their respective service territories. PREA is a non-profit, service organization headquartered in Harrisburg, Pa., and is governed by a 14-member board of directors – one director from each member cooperative. Today, 14 electric cooperatives in Pennsylvania and New Jersey supply electricity to more than 230,000 rural households, businesses and industries, representing more than 600,000 consumers. 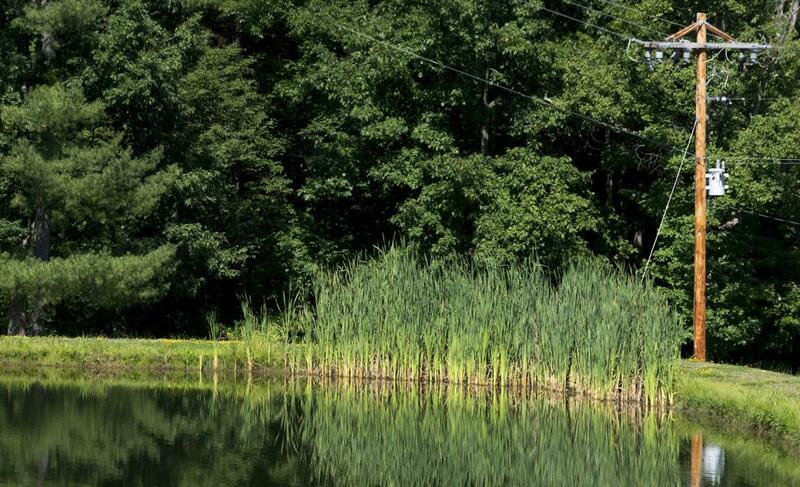 The 13 cooperatives in Pennsylvania own and maintain about 12.5 percent of the electric distribution lines in the state, covering nearly one-third of the Commonwealth’s land area in 42 counties. These lines, an essential component of rural business and industry, represent one of the Commonwealth’s largest non-governmental investments in rural infrastructure. As locally owned (electric cooperatives are owned by their members) and locally controlled businesses, electric cooperatives play vital roles in maintaining the economic health of their rural communities – providing hundreds of jobs and contributing to the overall quality of life. Directors, managers, employees and individual consumer-members of PREA and its member cooperatives contribute to PREA’s grassroots legislative efforts by participating in the Action Committee for Rural Electrification (ACRE), the political action arm of the nation’s electric cooperatives. PREA also promotes a “community facilities” initiative that benefits rural areas. PREA works closely with member cooperatives and local community leaders to financially support vital community facilities in rural areas – facilities like hospitals, schools and emergency services. To help carry out this important work, PREA created the Rural Electric Community Assistance program (RECA), a low-interest loan program targeted to assist rural cooperative areas in improving the quality of life in their service areas. Because members of an electric cooperative are also the owners, they have a vested interest in their cooperative. One way that PREA assists in consumer educational efforts is by publishing Penn Lines, a monthly news magazine focusing on rural issues. The magazine is tailored to each individual cooperative, so readers can stay attuned to their local cooperative’s activities. PREA also offers member services, management, and employee training and safety instruction to its member cooperatives. Safety courses offered by PREA’s nationally recognized Job Training and Safety Program ensure cooperative employees can complete their jobs with the highest degree of security and protection. Headquartered in Pennsylvania’s capital, Harrisburg, PREA serves as a resource center for the member cooperatives. By taking advantage of economies of scale, PREA is able to offer member cooperatives cost-effective services. On behalf of our member cooperatives, we are advocates in the state capital and in Washington, D.C. Our state and federal relations staff members work closely with elected officials and regulatory bodies to ensure that the concerns of rural citizens are clearly heard in the legislative process. By working with the National Rural Electric Cooperative Association (NRECA), based in Arlington, Va., PREA ensures that member cooperatives and their boards of directors stay abreast of the latest issues affecting the energy business at the national level.